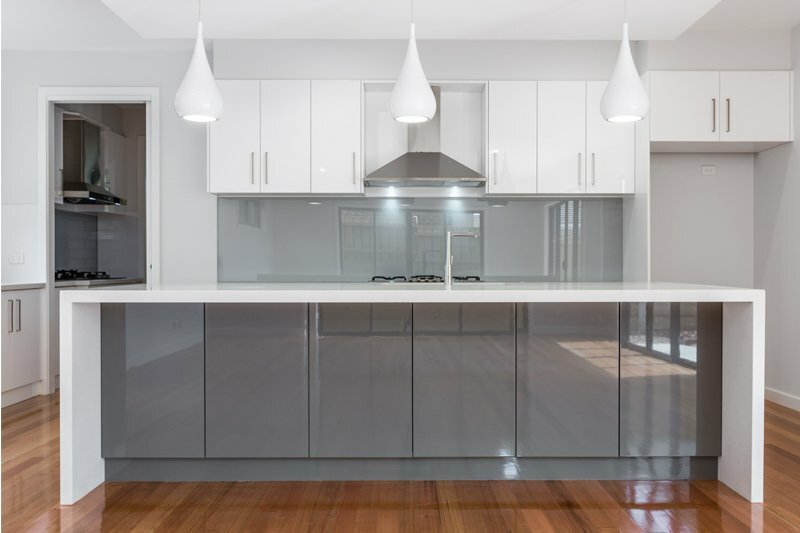 Shiny Kitchens stands as one of Melbourne’s most well-known cabinet manufacturing companies. What started as a family business in 1999 at a small garage, now caters the needs of more than 300 kitchens every year. Our In-house production of Thermolaminated Vinyl Doors, Laminated bench tops and the excellent joinery skills ensure great quality of the products that we deliver. Having been in the industry for over 18 years, we have created more than 5000 dream kitchens so far. Our team brings in personal passion to every job we undertake. 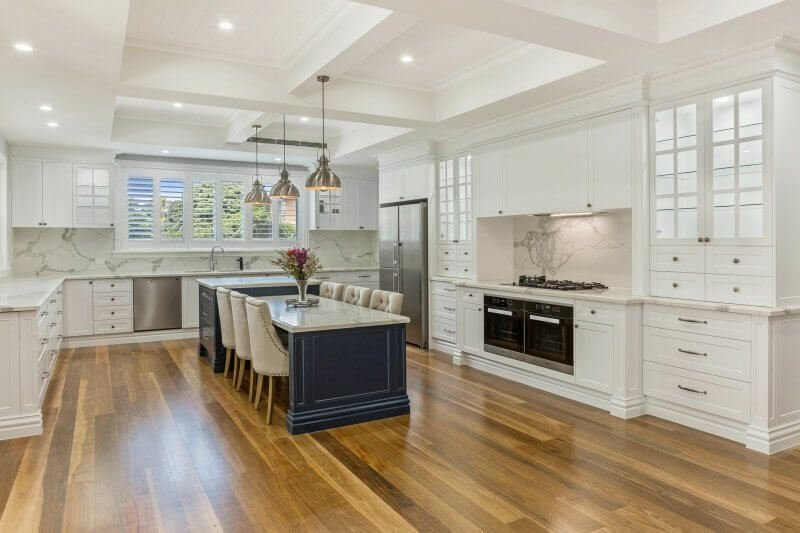 We offer relentless customer service and unbeatable prices, which have been the driving reasons for being known as Melbourne’s most loved Kitchen Makers. Shiny Kitchens makes your dream home designs into reality, taking you through the entire design experience with great quality work at unbeatable prices. Simply because, we make it matter. I had my own design and wanted do the exact same in my kitchen. Shiny Kitchens helped me get my dream kitchen and i am thankful for their amazing service. As a big business, we had to choose the right designer for our office work. I am glad that we chose Shiny Kitchens for that. Their customer service stands ahead of the quality work they deliver. I'm extremely pleased. My wife and I wanted to give a makeover to our house. But we were not particularly sure about the design. Shiny kitchens friendly staff took us trough various designs and delivered the job in the promised time. The price was reasonable too. I thank them for their excellent work.